During International Compost Awareness Week (ICAW) every year, we celebrate and encourage the use of compost among local communities to improve or maintain high quality soil, grow healthy plants and protect our natural environment. 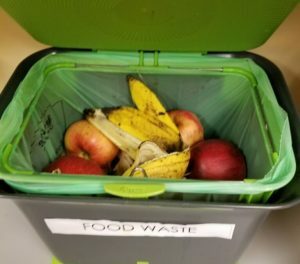 Share with us on how you have supported Compost Week this year by sending us a photo of your compost at home or at work. 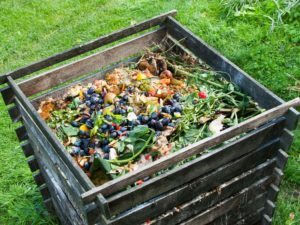 Alternatively, you can also send us photos of composting events that you have attended in your local area as part of Compost Week, it could be a compost or worm farming workshop. If you are to share your photos on social media, be sure to tag your photo with our hashtag #CelebrateICAW. between 5th May and 31st May 2019 and we will be uploading all submitted photos daily onto our website. All photos that are entered into this competition will be in the draw to win fantastic prizes. 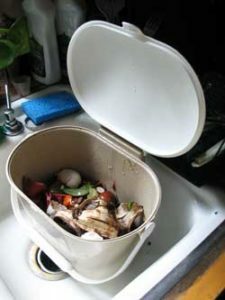 Take photos of your compost OR compost events you have attended as part of Compost Week starting from Sunday 5th May 2019.
by Friday 31st May 2019 (5pm). Please include your full name. All submitted photos will go into a draw to win prizes. Lucky draw winners will be announced on our Facebook page on Monday 10th June 2019. Please see Terms & Conditions on the competition.